Do you have significant assets? Does your spouse have a high net worth? If your answer is yes to either of these questions and you are seeking a divorce, you could be facing a high asset divorce case. When it comes to high-asset divorce issues, it is imperative that your attorney have the particular knowledge, connections and skills to handle such a complex case. You want to make sure your rights are protected and that the assets and liabilities between you and your spouse are evaluated fairly and equitably. Significant Assets In Your Divorce Case? At Landwehr Law, our attorney provide thorough and dedicated divorce law counsel for clients throughout Utah. Based in Salt Lake City, our family attorney – Ted Landwehr – is highly skilled in complex divorce issues and marriage dissolution issues, including high asset divorce scenarios. We understand that you likely have concerns about your financial well-being before, during and after your divorce. Especially with significant assets at stake. 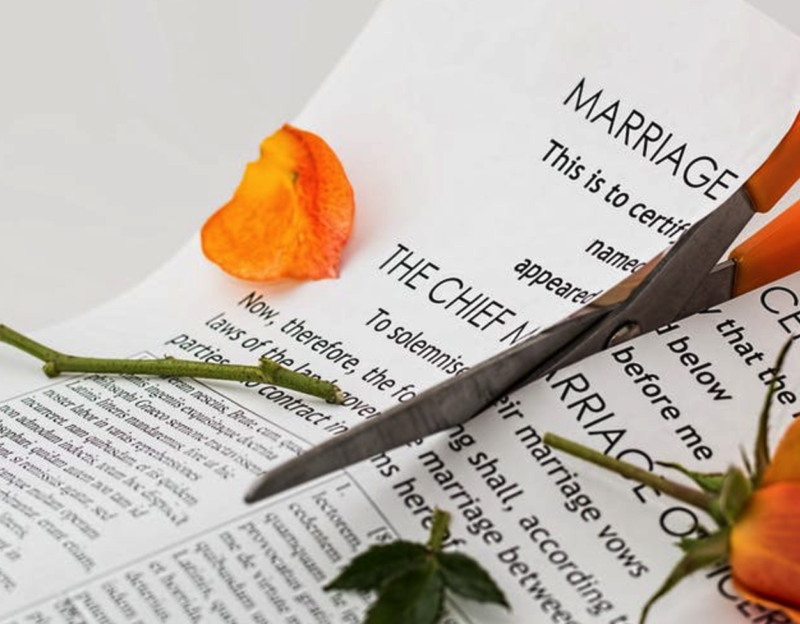 One of our experienced divorce attorney can sit down with you in a confidential appointment and help you understand your best options, strategies and next steps in moving forward. To learn more about how we can help you effectively resolve your high-asset divorce issues, contact us online today. One of the most important aspects of a high-asset divorce is that all assets and liabilities are accounted for, accurately evaluated and accurately divided. This means both parties must be upfront with providing an accurate manifest of bank accounts, savings accounts, stocks, bonds, 401(k)s, real estate and business finances. In many high-asset divorce cases, there are businesses owned by the parties. Sometimes individually (such as a medical practice) or sometimes jointly. These particular assets require a business valuation. The value of a business can be difficult to discern, which is why a savvy divorce lawyer will reach out to specific experts who can handle these very complex financial issues. Our attorney will work with experienced financial experts who are pertinent to your specific situation. This may include forensic accountants (if you suspect your spouse is hiding assets), accountants, business valuators and more. Contact an attorney to handle your High Asset Divorce.